Come to Ponce de Leon Landing Park – Melbourne Beach and the CFL-ESA 2017 Contest 4 – Tormenter Presents “Junebug Returns” of the 2017 Season Saturday June 17, 2017 at Ponce de Leon Landing Park – Melbourne Beach Come have fun and earn valuable ranking points for qualifications for Easterns! Thanks once again to Tormenter for being our Event Sponsor! And, as always, Ron Jon Surf Shop & KKrows! 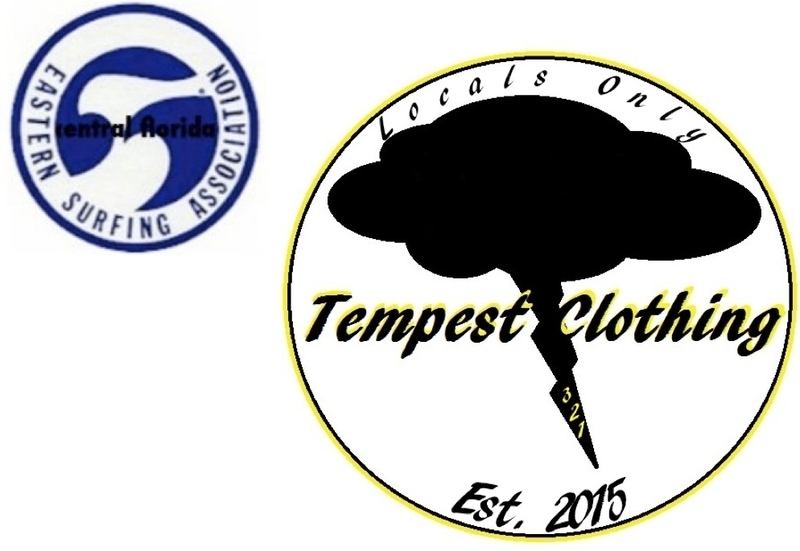 CFL ESA “Tempest” Contest 3 – Aug 1, 2015 – Registration Open! Our 3rd contest of the season, the Tempest is guaranteed to blow you away – Our CFL crew knows how to have a great time surfing with lots of fun on the beach! – See you on the Beach!! 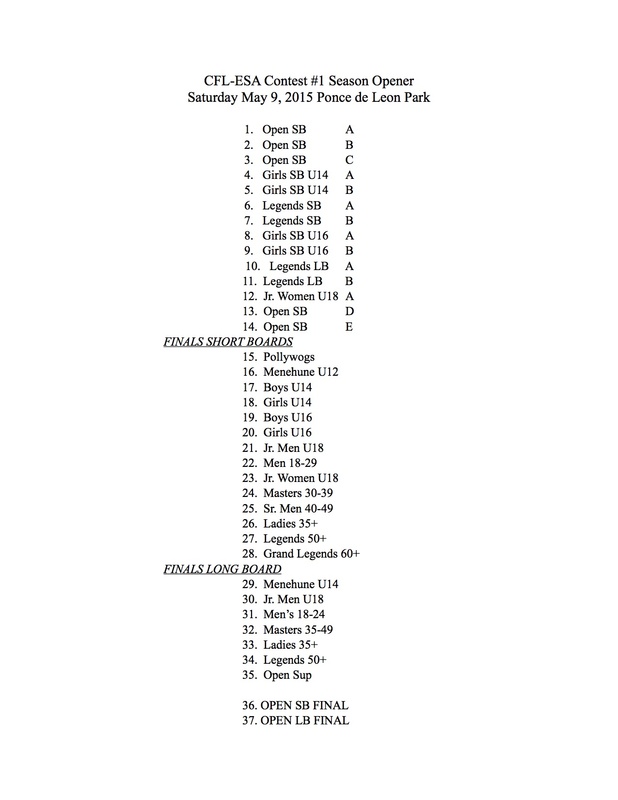 Central Florida ESA “Junebug” Contest 2 of the 2015 Season! 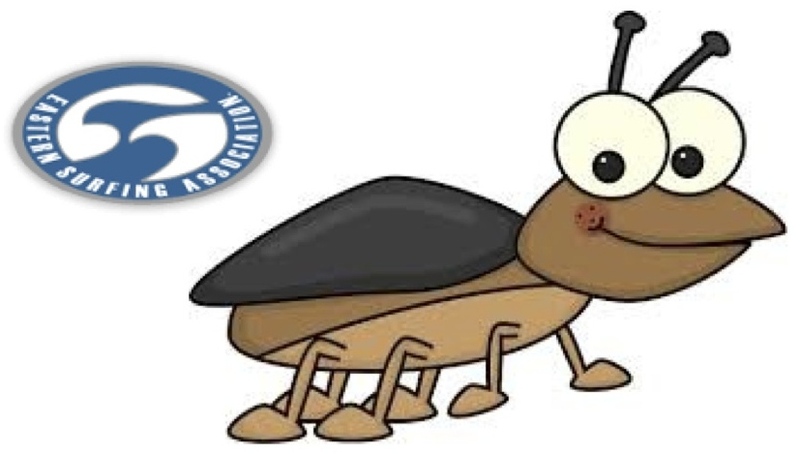 It’s as easy going as a surfing junebug! 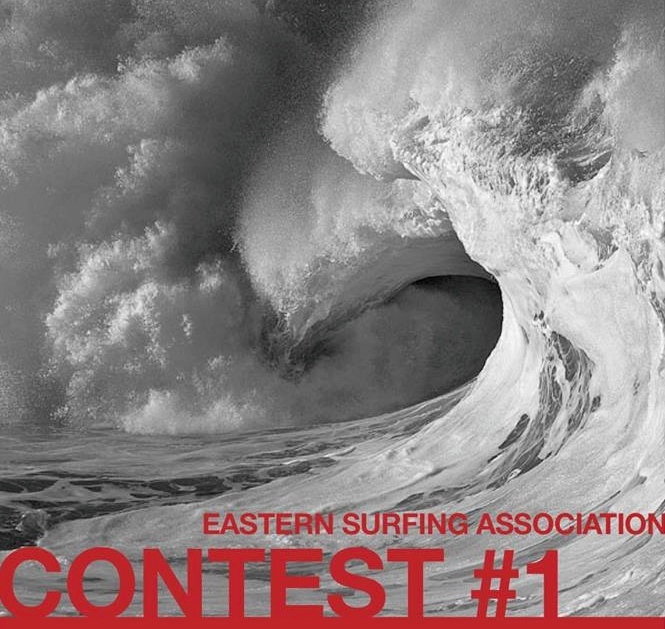 Note – Our Contest 2 date was previously scheduled for June 13th but was postpone due to flat conditions. 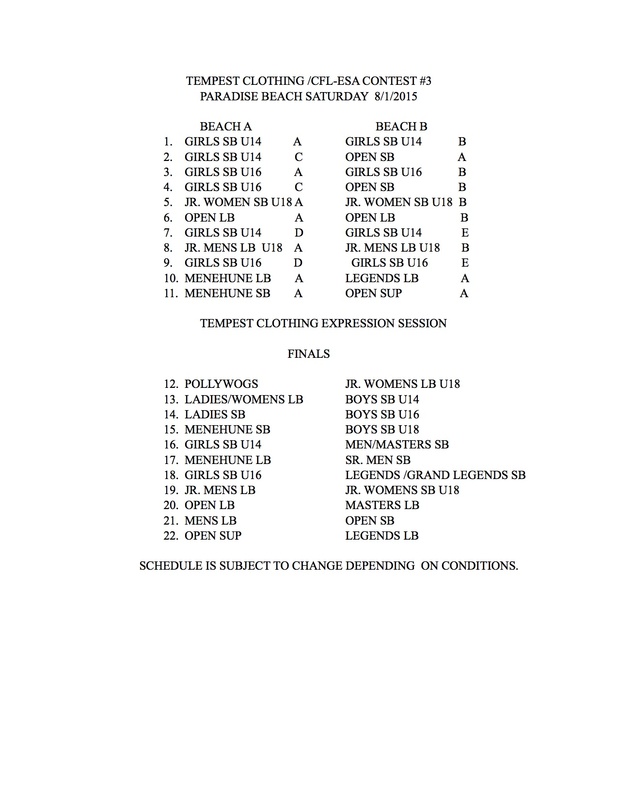 Schedule is subject to change. 4 Man Heats this year. Trophies to Top 4 finishers. welcome to a new season central florida. we are making a fresh start this year. we are happy to announce that we have new directors. Robert Duggan and Mike Grant hope to carry the torch that was passed along by our previous directors Rob Henry and Tom Evans.